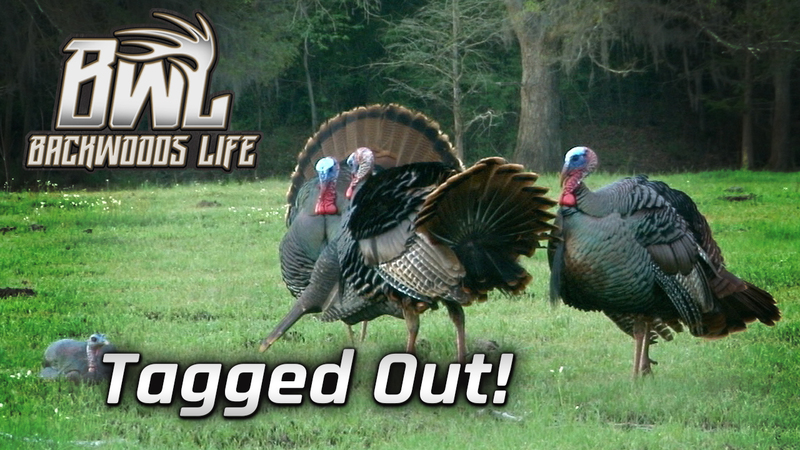 VIDEO: Backwoods Life Season 14 Kick Off! 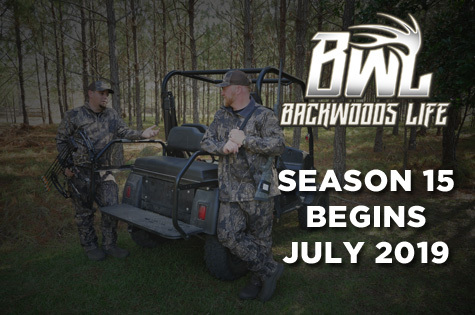 Backwoods Life Season 14 kicks off July 3rd at 10:30pm EST on The Sportsman Channel! 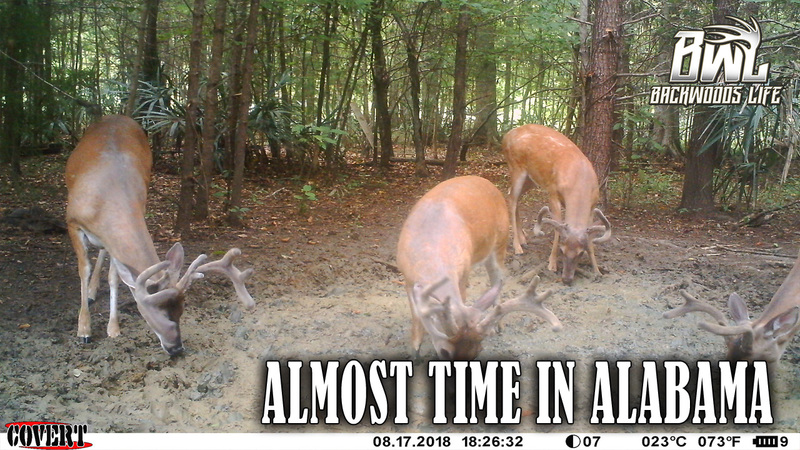 https://www.backwoodslife.com/wp-content/uploads/2018/06/Main-1.jpg 720 1280 backwoodslife https://www.backwoodslife.com/wp-content/uploads/2019/01/logo-backwoods-life-e1552596102586.png backwoodslife2018-06-13 17:00:552019-03-12 22:51:51VIDEO: Backwoods Life Season 14 Kick Off! 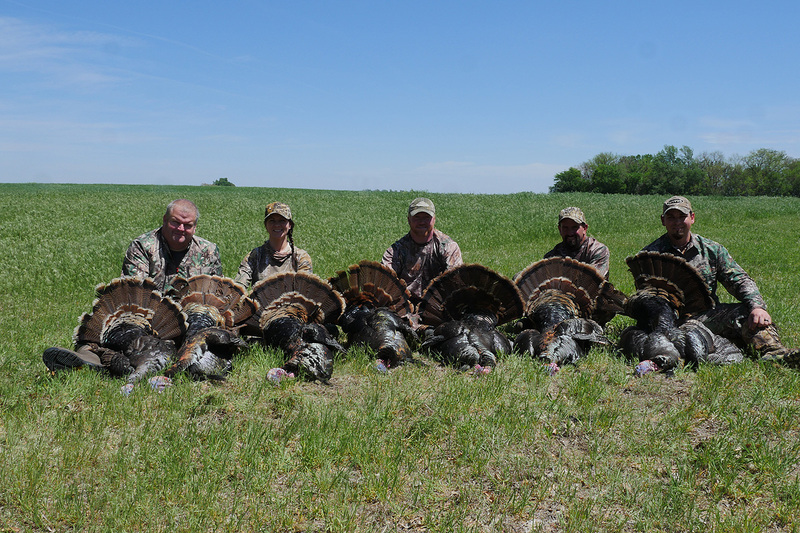 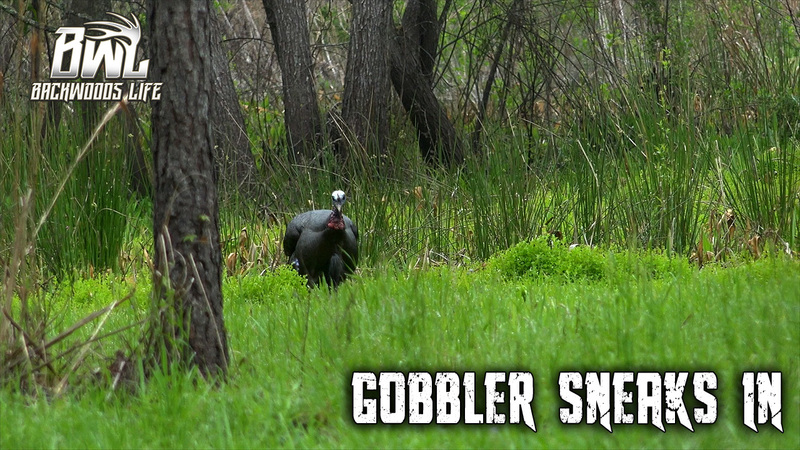 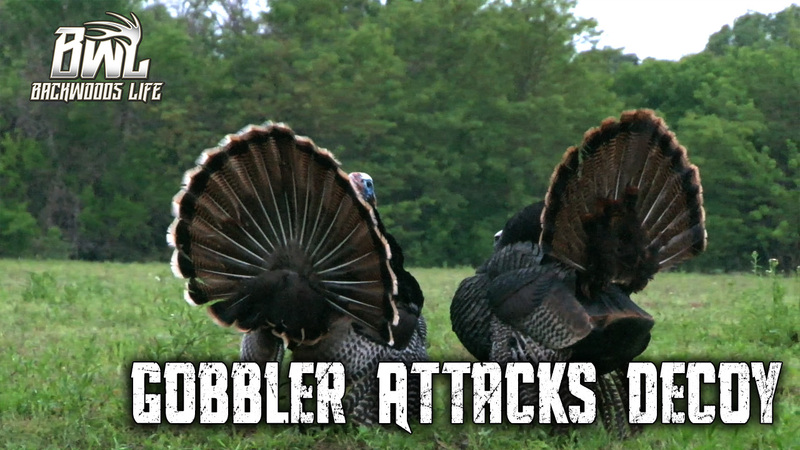 VIDEO: Kansas Turkey Hunting at It’s Best! 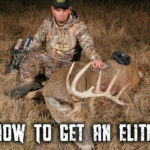 VIDEO: How You Can Get an Elite Bow! 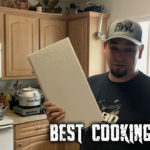 VIDEO: Best Cooking Tool Made!